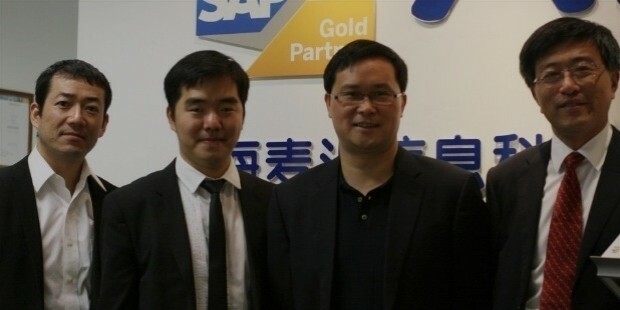 Shao Genhuo is a Chinese businessman and is the Chairman of the Shenzhen-listed Beijing Dabeinong Technology Group. With the sole objective of creating a world-class agricultural science and technology enterprise, DBN Group is destined to be one of the finest organizations in Asia. Shao Genhuo was born in 1965 in Zhejiang province of China. 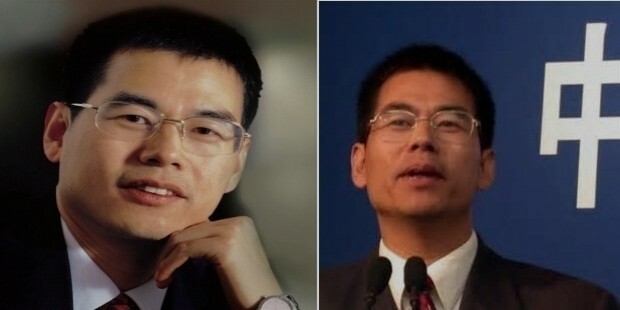 He studied at Zhejiang Agricultural University from 1982 to 1986. He has a doctorate in agriculture from the China Agricultural University. Shao Genhuo started his own company, Beijing DBN Feed Technology Co Ltd in 1994. He was an educator before venturing into business. 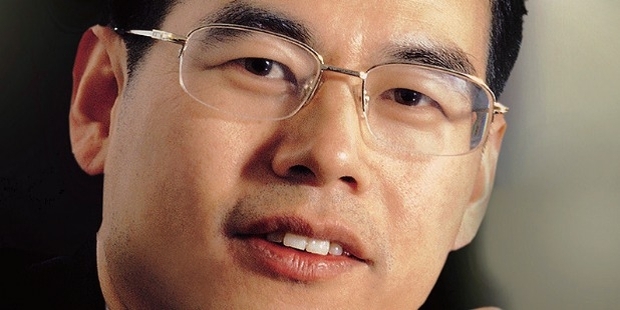 Shao Genhuo is the Chairman of the Shenzhen-listed Beijing Dabeinong Technology Group. He is worth $1.45 billion. DABEI NONG Technology Group Co. Ltd. is committed to serving the nation and developing different forms of agro-science concepts. The company is constantly striving to promote China as one of the leading agricultural land with the use of the new technology and science. It has more than 5,000 employees and more than 40 production subsidiaries with 1,000 county-level service stations. Shao is a member of the Agricultural Industrialization Work Committee, the Vice President of Chinese Association of Agricultural Science Societies (CAASS), and a member of the China Association for Agricultural Technology Promotion. Shao Genhuo is married to Mo Yun. She is actively involved in the business. Shao Genhuo is a socially conscientious person. The BDN Group under his leadership set up the "Dabeinong Scholarship" in more than 30 higher institutions of agriculture in China. Approximately 10 million Yuan have been invested to establish the "Babeinong Agricultural Technology Award". The DBN Group has a national network to promote agricultural material.